100 joys | emmy kay and co.
One of my favorite Bloggers, Slightly Cosmopolitan, started working on 100 Joys which she found out about from Sarah Markley’s blog. My friend Allison also saw a similar idea and is inviting our small group to participate via email. It’s such a wonderful idea, I thought I would participate both on my blog and via email. This little gold ornament was hand-decorated by my sweet husband when he was a little boy. This ornament has hung on countless trees in his parents’ home when he was growing up and now hangs on our Christmas tree. 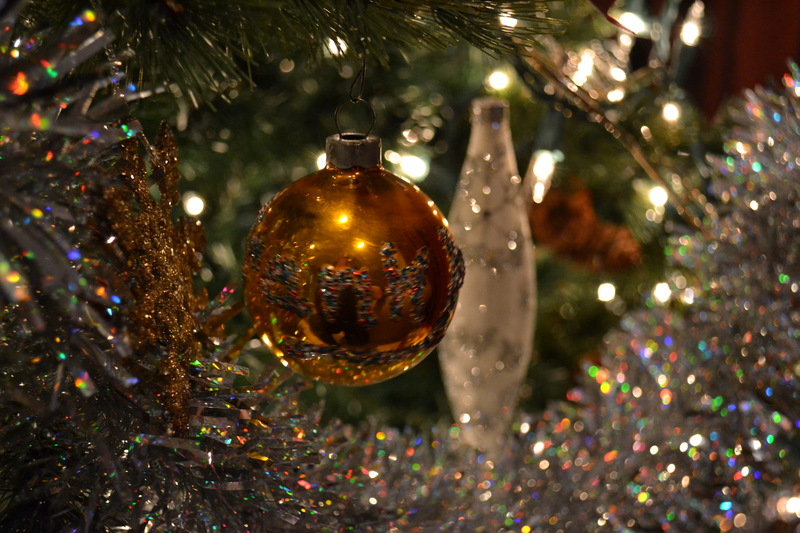 It’s hard to read in the picture, but the ornament just says “Frank” in glitter. It makes me smile! 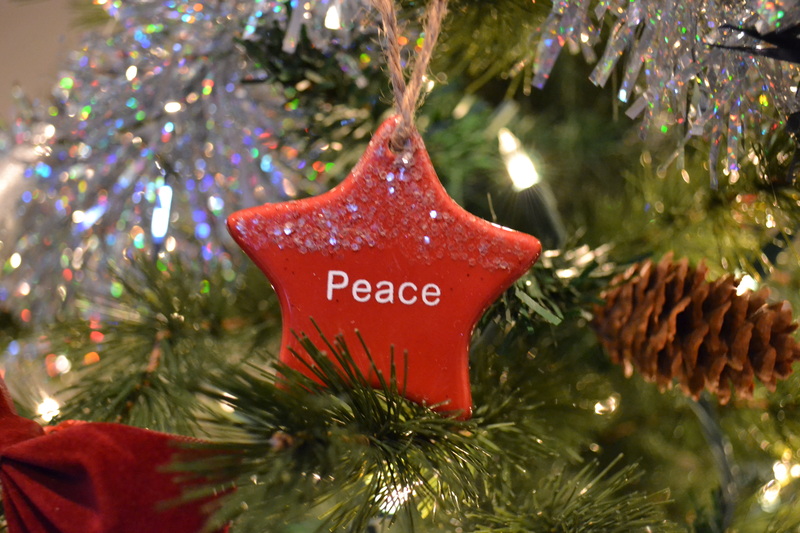 The newest ornament on our tree this year was a gift from a dear friend, Meg. 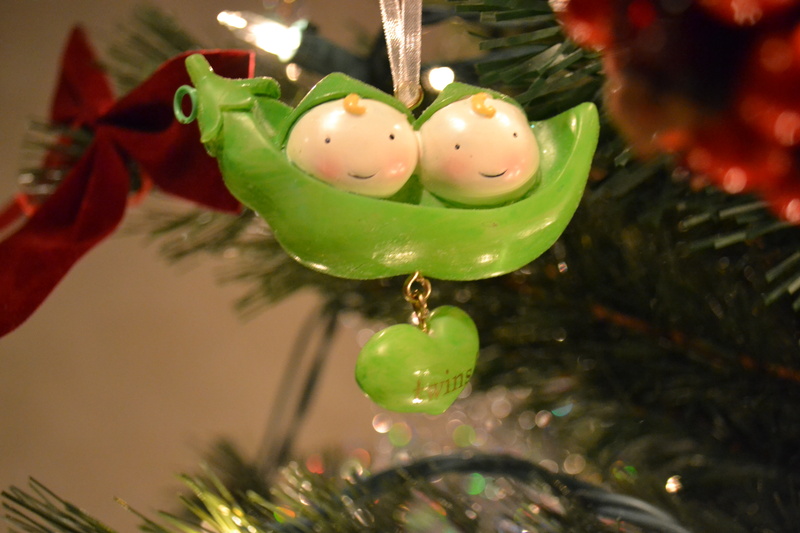 She found this ornament while shopping with her fiance and they couldn’t resist. It is a happy reminder of things to come in 2011. 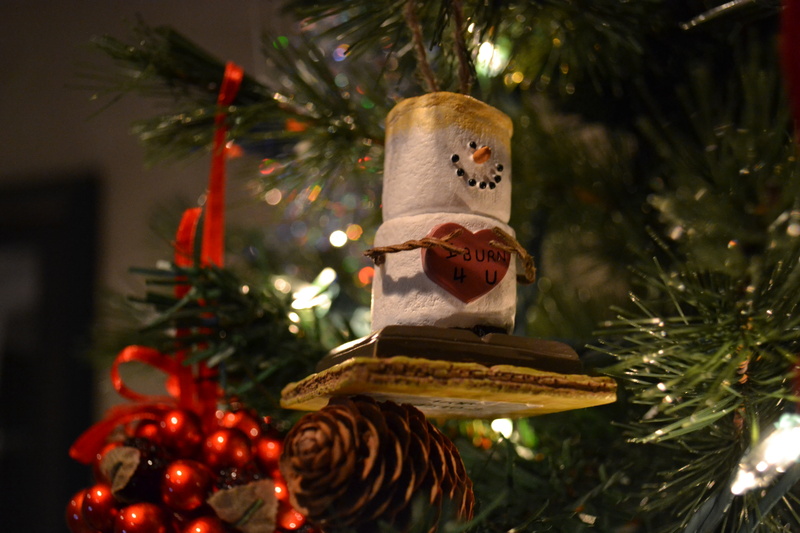 Following in the theme of ornaments, this one is from one of my dear friends Erin. She gave this to me when we were in college and somehow, between moving home, getting married and moving 4 times, we’ve managed to hang on to this ornament. It makes my heart happy because not only does it remind me of Erin, but it also reminds me of all of the wonderful friends that I have made throughout the years! 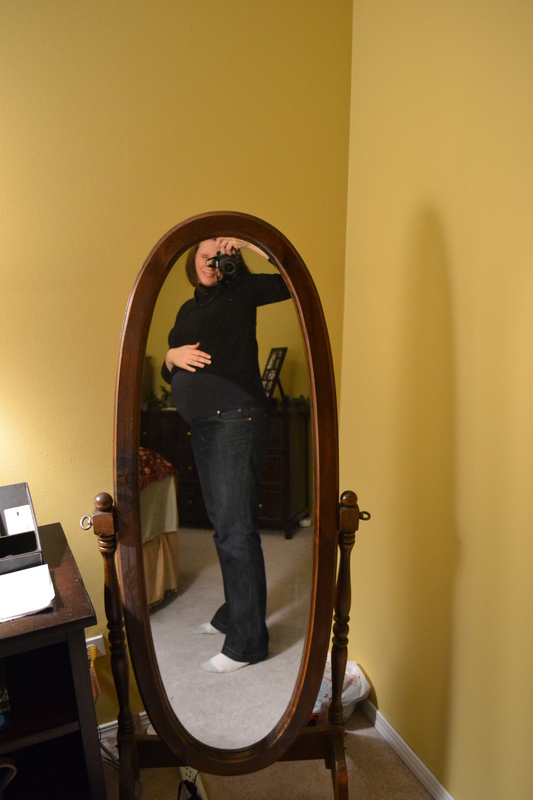 What may not be clear in the above picture is that I am showing off my elastic waistband. Elastic is one of my smaller, but still important, joys of the season. I simply do not know what I would do without elastic considering my expanding waistline. I love you, elastic! 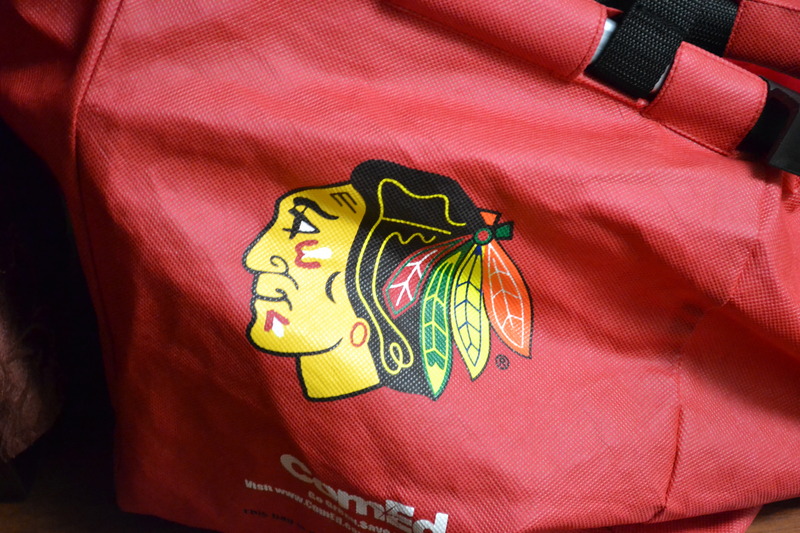 We love the Chicago Blackhawks. Love them. Frank has been going to see them since he was a young boy. We’ve been seeing the Hawks together for 8 years. We’ve seen good years, bad years and awesome years. We are not just-on-the-band-wagon fans, but rather long-term, committed fans. I love seeing the Hawks play – win or lose. I especially like it when the gloves come off and there is a great fight… especially when both players are trying to hold each other up while punching each other (cuz if they go horizontal, the fight is over…). Nice. There was a fantastic speaker at church a few months ago who talked about peace not being the absence of conflict, but rather, wholeness with God. I loved this concept and this season of the year reminds me of this all the time. We live in a fallen world where there will always be conflict of one variety or another. But we can have peace. That gives me great joy! 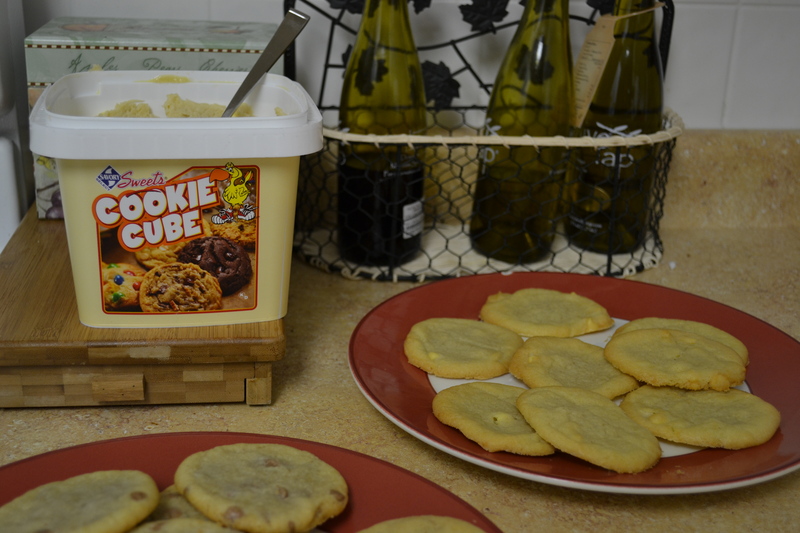 Fundraisers where the kiddos sell cookie dough. Talk about saving some time! If that isn’t joy, I don’t know what is! I so love this idea! Our small group will have lots to talk about! I too will resume my blogging with this fantabulous way of bringing out the positive in all aspects of everyday life! !